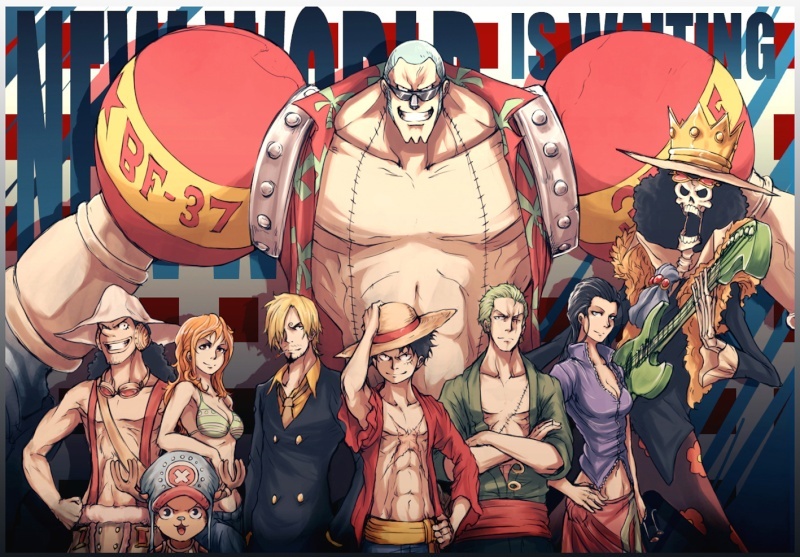 Here you can discuss various things about One Piece. Here members can request avatars, signatures, or whatnot for their profiles to other members or members can post up their creations for others to use. You can also charge members beri for your work.